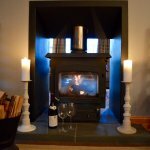 New for June 2018, Feochan Bheag enjoys a rural setting minutes from Oban. Partially accessible holiday home enjoying panoramic views of Feochan Glen from the triple aspect west facing sitting room by the large double sided wood burning stove. 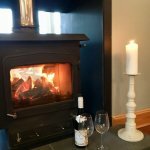 Comfortably sleeping 10 across 5 bedrooms and with countless beautiful walks direct from the door, including the beautiful Musdale Falls a short walk away. 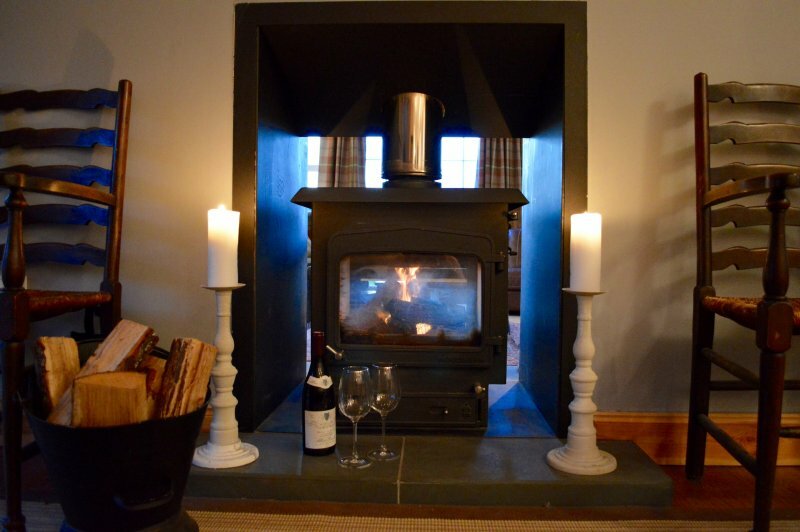 Underfloor heating downstairs, radiators upstairs and heated towel rails throughout. 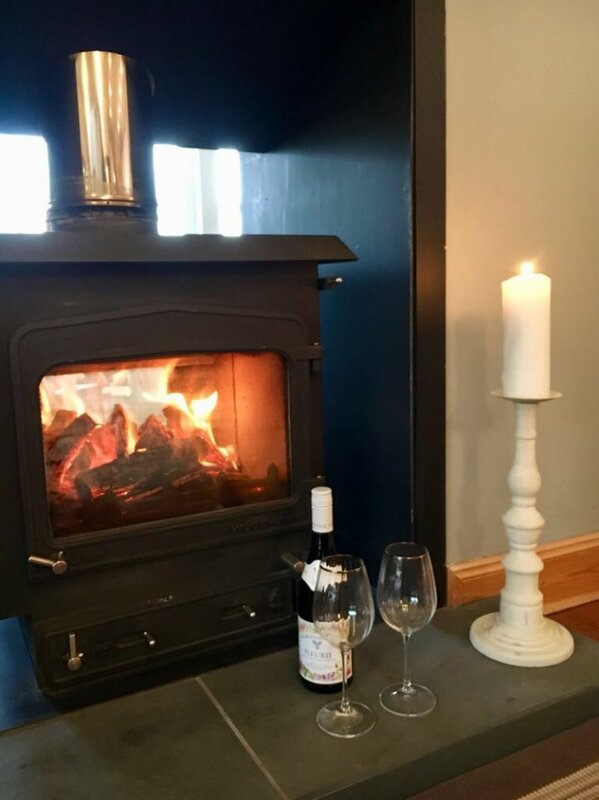 With an open plan well equipped kitchen, large free standing breakfast bar, electric range cooker and American fridge- freezer with ice maker and a well-appointed patio area, accessed by French Doors - ideal for BBq's and dining Al-fresco. Feochan Bheag is ideal for large groups or multi-generational families. 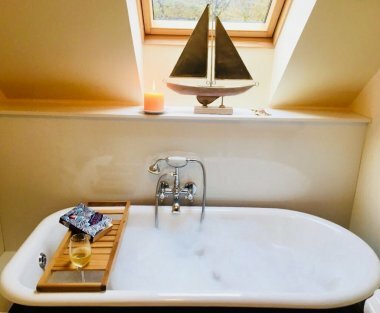 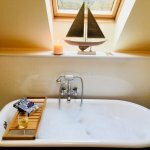 Established in 1998, West Coast Cottages is a small, local, independent family run holiday letting agency specialising in the provision of privately owned luxury self-catering holiday cottages in and around Oban, Argyll, a truly unique and unrivalled location.